My wife and I had been trying to have our first baby for about 3 years before I became Dr. Parekattil’s patient. Both my wife and I found him to be especially friendly and caring which is so important in cases like ours, and he explained my upcoming procedure to us extremely clearly. His bedside manner made us both so comfortable. We could tell that he truly cared about us and our situation, and wanted to sincerely help, and we appreciated this so much. The outpatient procedure went wonderfully, and the follow-up care was thorough and thoughtful. 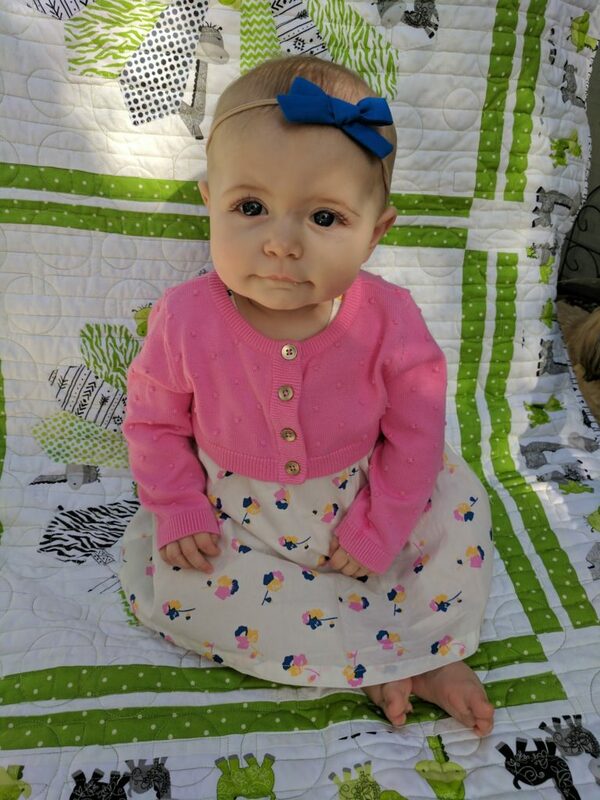 Incredibly, one and a half years later, our first IUI procedure after my surgery was successful, and now we have a wonderful little baby girl Emmalyn, who has been a complete joy for us. She wouldn’t have been possible without the extraordinary care of Dr. Parekattil. I can’t recommend him enough.